You don’t fool Parisians when you walk around Paris with a huge camera slung around your neck, consulting your map every five seconds. We know you’re lost, we know you don’t belong. I’ll be honest, tourists are treated differently in Paris – they’re treated worse. Here’s a few steps to act like a Parisian during your stay in the French capital. Eventually French people will dumbfoundingly utter « Oh, t’es pas français ?! » (you’re not French ?!) So what’s the easiest way to be Parisian? Obviously the best way to be Parisian is to speak French. However to supplement your language, beauf, sympa, and putain are three words to add to your French vocabulary. Beauf in French is the stereotypical, classless chump who watches football (soccer) everyday, drinks lots of beer and is culture-less. 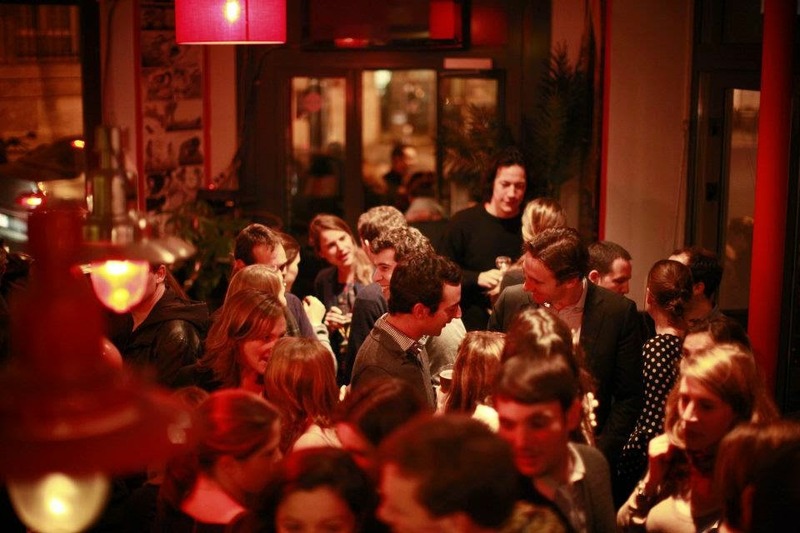 It’s not a good thing to be a beauf – which is why Parisians love using the term because it heightens the speaker’s own social standing. In fact, in Paris, beauf can be anyone you don’t know or anything you don’t particularity care for. Sympa is a shortened form of the French word sympathique (which means nice). Parisians love the word because you can appreciate a person or thing without going overboard. Do you like the architecture? It’s nice. Do you like the meal I just spent hours making? It’s nice. Just nice? Yes, just nice. You see, Parisians cannot love anything, that’s so anti-Parisian. I lied… Parisians love photos by Doisneau or sneaking a piece of caramel au beurre salé, but I digress. You’ll hear putain while walking the streets of Paris as well as between friends. The word putain is a magical interjection that spans from cussing out someone on the street to showing sympathy for a friend and everything in between. Although the word literally means “whore” it often is not connotated as such. Besides using those three words, Parisians incorporate A LOT of English into their everyday speech. Only the cool Parisians are so in-tune with the world that they speak English. 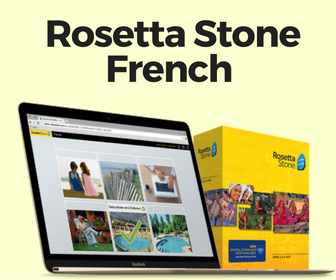 Want more useful words to add to your French vocabulary? Here’s a list of 25 more. Did you ever notice why restaurants don’t serve food around 6PM, or why French people are seen eating their dinner at 8, 9, or even 10PM? Apéritif is the wonderful time of day when you sit down with your friends over Campari and discuss how much you hate Republicans. Nothing is more French, more Parisian, than sitting outside a café on a nice day and snacking away to hold you over until dinner. Nothing. But how do I go about enjoying France’s café culture? The first step is to find a good café or brasserie. You want an authentic French place which does not try to cater to tourists otherwise you’ll be charged more money for poor service and lower quality food. Most tourists don’t know what to expect in France, so Parisians exploit this. I’ve heard a French server say, “95% of the people here are tourists, so who cares?” in response to the low food quality. Avoid restaurants which are right next to tourist traps as well as those which display their menus in several different languages. When a menu has 100 items on it, it only means that it’s most frozen or pre-made food. We want freshly prepared food in Paris, and it exists. The easiest way to find a decent place is to find a place that already has many Parisians seated. When you find a café or restaurant simply sit where you want (preferably outside if it’s a nice day) and the waiter will eventually come around and ask what you’d like. Order a drink, enjoy the olives and pop open a nice book or converse with someone. BONUS: When you’re sitting outside at your café, have a copy of Le Monde folded up besides you. Although Parisians never have time to read it, it’s universally accepted as good journalism. Congratulations, now you’re sophisticated. While writing this, five out of eight French people who passed me by were wearing converse. In the summer: Levis, converse and/or business casual attire will work. Most Parisians don’t wear shorts. In the winter a peacoat, a scarf, and/or some jeans is standard. Do you know why Levi’s and converse are so popular here? Because they’re so bloody expensive and so American! Parisians wear American things because that’s what’s in style. Older Parisians wear converse. And while nobody actually supports the New York Yankees or Chicago Bulls, Parisians wear what’s on TV, the Internet, or in movies. Besides, Levi’s has some great marketing here in France. Paris fights with Milan and New York to be the fashion capital of the world. Dress appropriately and avoid looking like a tourist. San Pellegrino is not just any form of carbonated water. It’s bubbly goodness which reaches down a Parisian’s inner soul and lifts him or her through the bane which is everyday modern existence. If you order a San Pé, you sound cool and your friends look at you in high regard because you just paid an extra two euros to make your water bubble. As Italian as it sounds, San Pellegrino is now bottled by Nestle. Go figure. Likewise another way to be cool in Paris is to order sushi. It’s hip and healthy to suggest going out for sushi with your friends; it’s even cooler to go to a “Japanese restaurant” (owned by a Chinese person) and order other things from the menu! 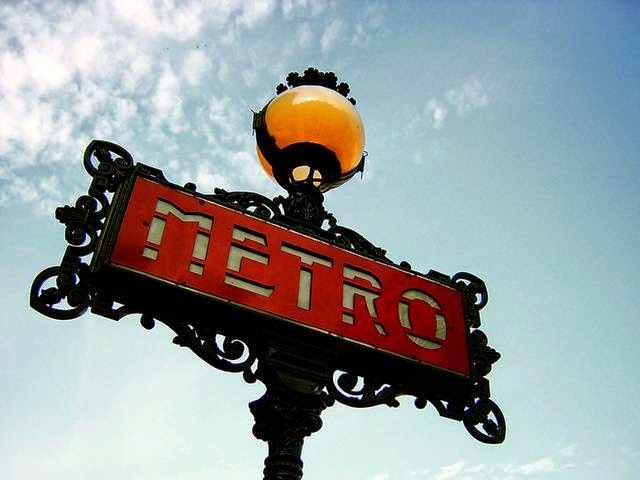 The one exception to using the metro, if you want to truly act Parisian, is that you cannot get off at touristy stations like Trocadéro, Saint-Michel Notre Dame, or anything Louvre. Besides that, using the metro / RER is a great way to be Parisian for a day. Bonus points if you have a purple Navigo pass and effortlessly swipe past the metro entrance gates, or make a snide comment about the RATP (metro workers). Lose both the map and the confused look plastered on your face; ACT like you know where you’re going and always walk with a purpose (even when you don’t). Two or three times a day people stop me on the street and ask me for directions, so I guess this has merit. I know Paris like the back of my hand, but I do have internet in France which lets me use GPS in a pinch. Know that crosswalks are only for tourists, old people, or non-Parisian Frenchies. True Parisians have no business waiting for the green walking man to grant us special liberties! No! Cars in roundabouts almost never stop for pedestrians so it’s time to take the initiative and (safely) jay walk your way into Parisian stardom. In sum, by employing these tips you’ll be able to act like a Parisian in no time. Stop looking like a lost tourist and start enjoying Paris the way it’s meant to be. Like they say: when in Paris do as the Parisians do. 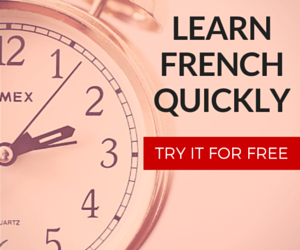 If you enjoyed these tips then follow FrenchCrazy on Facebook to never miss out on more! Historically beauf is the shorthand term for Beau-Frère (arround 1970). Think in Homer Simpson or Al Bundy ! Well, I think you’ll see those behaviours in Lyon as well . Although you’ll hear Puuuutaiiiinnnn or tiiinnn the pu disapears. I’m now living in Martinique so when we go back to Lyon, we’re lost because people walk so fast, dress so chic. I remember how I liked to sit at a café with a nice cup of coffee and a book, just before going to work. Haha, I’m happy to live in the caribbean.